Send your application to thousands of translation agencies, get help from a 20 year veteran of the industry. 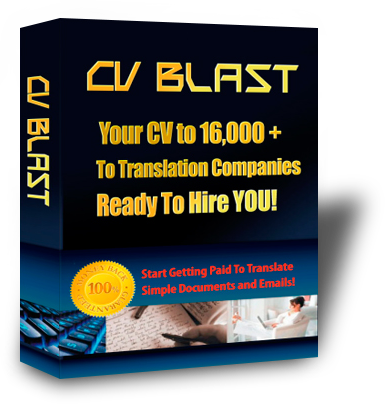 We will SEND Your CV and Cover Letter to more than 15,000 email addresses of Translation Agencies and Companies who want to HIRE YOU! With globalisation and increased trade, the translation industry is constantly expanding and agencies are ALWAYS LOOKING for new translators to meet their expanding needs. Only $99 for a 15,000 EMAIL Sendout! Check the testimonies of previous customers to see that many have received work and the investment paid for itself even before the sendout was completed. By far the most effective means how to get your foot in the door of this industry or expand your existing client base. Translate a document from one language to another and send it back to the translation company for payment. Polish your languages and learn many interesting subjects in the process. I will help you get set up and teach you the tricks of the trade on how to get work and keep satisfied customers. I have more than 20 years experience as a translator and project manager in this industry. If you've been longing for the freedom, personal satisfaction and financial independence of working from the comfort of your home, let me show you how to do it. I have been traveling while working for eight years and have put up videos of beautiful workstations around the world. I can teach you how to generate a steady stream of income by approaching thousands of translation agencies and correctly responding to their job offers. Job forums like proz and translatorscafe have many useful tools I can teach you how to use, but finding work through them is slow and requires a lot of work. 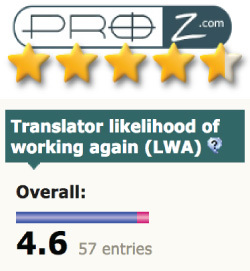 But there is great strength in numbers when approaching thousands of translation companies. You will often be sent a direct link to their application form, which saves you time-- as opposed to looking for the application link on their website. You are only contacted back via email by translation companies who are interested in your language combinations and price -- this means you do not waste your time filling in online application forms of agencies who would probably not contact you. Other translation companies simply store your letter and CV and contact you once they have work in your language combination --this saves you more time since you do not have to fill in any application form at all! Hi, my name is Karel and I learned how to be successful in this industry when I moved to Prague, in Europe. There are simple procedures you can follow to obtain and guarantee a steady stream of work offers. Get Started Today! You can work from the comfort of your home and start a lucrative career in this rewarding profession for only $99! You can contact me and I will be happy to help you get set up properly or suggest how to best respond to the flood of new offers if expanding your existing client base. 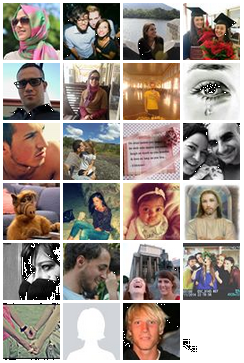 Check the testimonies page to see how I have helped many translators start a successful home transcription business. Moms (and Dads) who have to stay home with the children and can't go to a regular job. Agencies approach many translators at once when farming out their projects, so you only need to respond to those requests which suit you. This makes this profession extremely flexible. More details on how it all works. Or check out testimonials from previous customers.